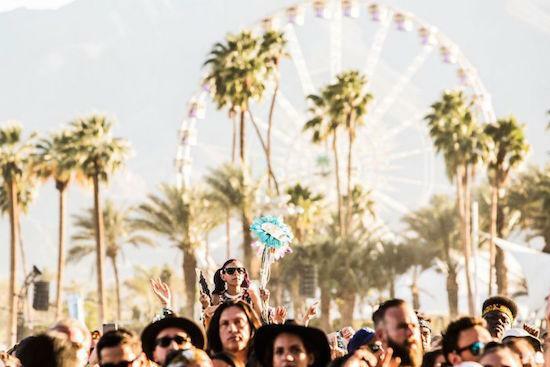 Philip Anschutz, the owner of AEG Live, which runs Coachella and London's O2, has come under fire for alleged donations to anti-LGBTQ organisations as well as causes denying climate change science. As CoS reports, Anschutz has used his wealth, earned in part from AEG Live, to financially support groups such as Alliance Defending Freedom, National Christian Foundation and Family Research Council. These allegations have been brought to light following research by Uproxx who cite a story by The Washington Post published last year. Anschutz also supports anti-gay legislation such as Colorado's Amendment 2 according to the reports, while the Anschutz Foundation has given $175,000 since 2008 to the Mission America Foundation which is run by a man who believes homosexuality is a "deviance". Representatives for Anschutz have not yet responded to the reports.